We love this new local venue! A unique grade two former water Mill, lovingly renovated by the owners. The Mill is luxury accommodation for up to thirteen adults, set within 34 acres of beautiful Northumbrian countyside. The land is available to hire for your wedding to create a magical, unique and tranquil day in this hidden valley with running streams, pond, woodland and some picturesque views – perfect for photos. A hidden valley with pheasants, dear and nature all around. Create your own individual perfect day, no packages, no timetables, creative & flexible for large or intimate numbers. A perfectly maintained lawn and clubhouse right next to the castle – a stunning backdrop. You can have your ceremony in the castle and your tented reception on the pavilion. Located 5 miles from the market town of Morpeth, Stanton Hall is set in 10 acres of beautiful mature Northumberland gardens. A friendly, relaxed wedding venue. High House Farm Brewery is in Matfen. Although we haven’t worked with them yet, they come recommended and they don’t charge for weddings! You just pay catering costs. For furniture, dance floors, generators and other essentials, Waltons are are happy to supply what you need without the need to hire a marquee. Based in Hexham, these guys provide mobile loos for all types of event on a luxury scale and strive to ensure the highest standards. An extremely talented North East photographer named as one of the Rangefinder 30 Rising Stars of Wedding Photography 2017. His style had been described as ‘ambient, atmospheric and energetic’. We reakon he’s worth his weight in gold! A floral design studio that specialises in garden style flowers merged with modern simplicity. Their Ouseburn studio is open by appointment. Youfolk specialises in inventive ways of personalising the big day so you can have it your unique way; styled the way that reflects both of you honestly and a day that is unmistakably yours. Abbey is brilliant to work with – friendly and meticulous! We love this wedding venue. The team are friendly and helpful and the beautiful location really does feel like a secret! Bristowe Hill is a luxury country house in Keswick, the Lake District. An Edwardian mansion set against a mountain backdrop. We can erect our Berber Tent on the Lawns next to the house – perfect for a party! supply a wide range of furniture and finishing touches for weddings, events and festivals. Including wooden bars, wooden benches, tables and chairs. We’ve been told by our customers that they would recommend this company. A stunning clifftop location beside the woods, high above the beach; it offers panoramic views along the vast stretch of sand and waves to the Bass Rock, May Island and Firth of Forth. Address: Log Cabin, Ravensheugh Beach, Tyninghame, Dunbar EH42 1XW. Situated by the magnificent beach on Lochhouses farm, which adjoins the John Muir Country Park, east of Edinburgh. Guests can stay in tree houses and safari tents with panoramic views of the beach. Address: Harvest Moon Holidays, Lochhouses Farm, Tyninghame, East Lothian, Scotland EH42 1XP. We’re always keen to learn about beautiful wedding venues with outdoor green spaces for tented weddings and receptions. If you know of somewhere, please get in touch! We hear great things about these guys. 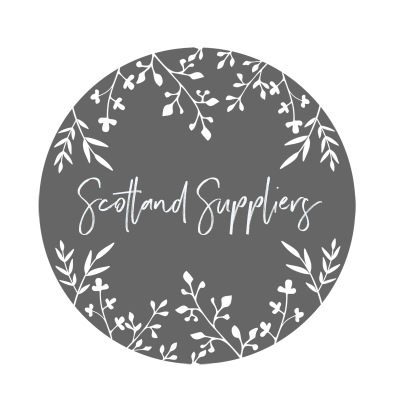 Based in Perthshire, they offer a collection of well-loved furniture and accessories that have charm and character to add unique personality to your event. These guys are amazing. Very friendly people and delicious food. A stunningly beautiful contemporary garden, quite unlike any other. Scampston offers the option to hire their Marquee site, with exclusive use of the gardens and grounds, including the Palladian Bridge which can be used for ceremonies. We don’t currently have any suppliers to recommend in this area. If you know of one please share the details with us, we’d love to hear about your favourite recommendations! Florists. 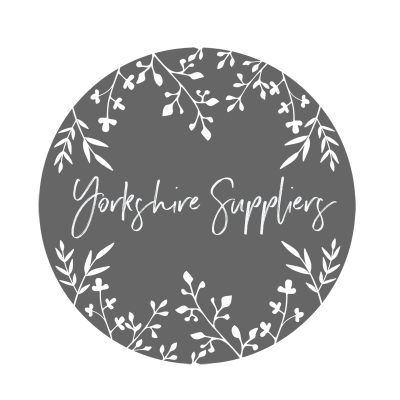 ‘Working with you on your wedding day we take inspiration from nature, fashion and art to create the vision of your dreams.’ A very friendly and talented bunch based in Otley covering Yorkshire and beyond. ‘We provide mobile bar hire, staffing for events, cocktail experiences to complete event management.’ A stylish, professional outfit to enhance any event.